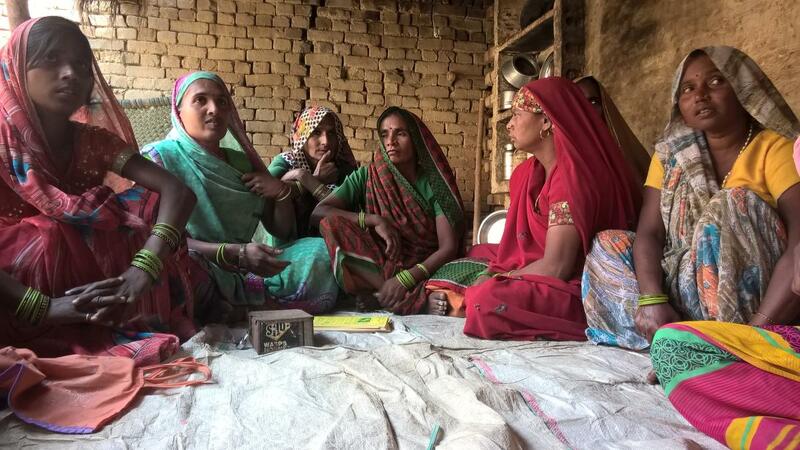 Self Help Groups are empowering rural women to manage their finances and take full control of their life. I am creating an application that will help organizations running Self Help Groups in maintaing their records online. I am helping India FoodBanking network in their operations and outreach activities. IFBN as a network of FoodBanks is not only feeding hungry, but empowering their dreams by means of an integrated development approach. 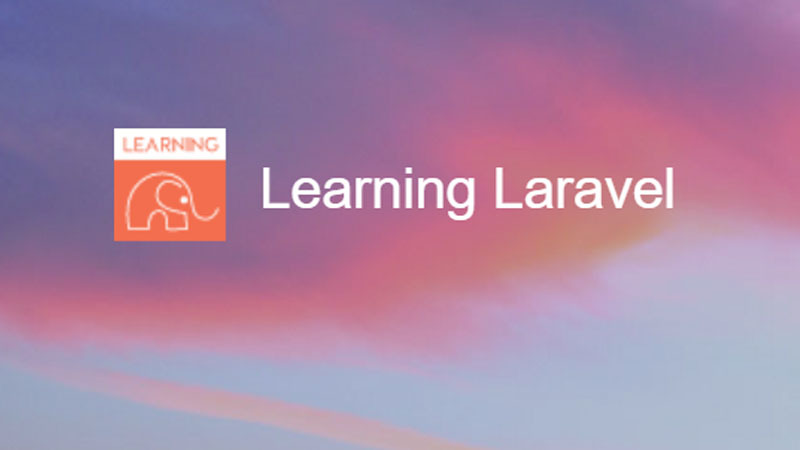 Laravel is PHP framework I picked up recently to rapidly put my ideas onto tech platform. I chose the road less taken in my career and have been working in development sector since my very first job. I am blessed for having worked with amazing teams, awesome people and projects that touch peoples’ hearts. Social Emergence, in partnership with Laboratory of Social Machines, MIT Media Lab is developing a mobile-based social networking platform for illiterate/semi-literate people to exchange information within their communities. Consulted in the capacity of India Implementation team to assess the project scope in rural counterparts & conducted ground research to test and deploy the product. Working as consultant at IFBN, a section-8 not-for-profit company with a mandate to eliminate hunger in India by establishing FoodBanks. Assisting the team in programme implementation, coordination with stakeholders, fund raising, developing communication strategy and managing the technical aspects of the organizations. Worked as a Research Associate in a multitasking environment with the team of Mr Sam Pitroda, on the technical aspects and coordination of various initiatives of the office. I have a strong academic background in technology and management. Process and project management are my forte. Basically, I am a “numbers guy” and like putting everything through rigorous quantitative analysis. I use my technical skills to create robust and good-looking dashboards. Part Time MBA in Total Quality Management. Perfection and Process improvement have always driven my day to day work. A part-time degree in Total Quality Management brought interesting insight on how massive operations are monitored and managed in industries. Studied International Business at Jagan Institute of Management Studies. The course laid much emphasis on professional exposure, industrial training and in-depth study of subjects of International relations, Cultures and Business practices around the world and Import/Export policy of India. Studied Computer application development at Maharaja Surajmal Institute. The course taught best practices and techniques in the field of software engineering and learned programming languages and application development environments. I love to travel in mountains. I am on my spiritual journey to absorb wealth of knowledge in our ancient scriptures. I have worked on implementing projects with NGOs, Government departments and the private sector. Technology for social good is my USP! Decoding Vaimānika Shāstra and creating an anti-gravity machine that can airdrop humanitarian aids to affected areas efficiently. Please feel free to contact me by calling or dropping a line. If it's about helping others, I would love to contribute. We can make the world a better place, together.